Despite the weather, the Ames women continued many of their usual routines: sewing, of course, and housework, but errands, too. Evelina and her sister-in-law Sarah Lothrop Ames went to the company store in the village. Little Susie Ames went to school, as she had even during the worst part of the storm. Instead of coming home for dinner in the middle of those rainy days, however, she carried her meal to school and ate there. No school cafeteria or hot lunch program in those days! She thought it “something nice” to stay at school for the midday meal. Hi – any chance you could remove my name for the next 20 days (until May 13) as I will be in Spain and worry about email clogging? If too difficult, don’t worry. Thanks. Won’t have access to emails anyway. CONFIDENTIALITY NOTICE: This communication with its contents may contain confidential and/or legally privileged information, or authored images. It is solely for the use of the intended recipient(s). Unauthorized interception, review, reproduction, posting on public channels or disclosure without permission is prohibited under the Electronic Communications Privacy Act. Hi Caroline. I can’t find a way to stop sending the blog to you, unless you ask for it. I think that you will need to discontinue following evelinaames.com, as I don’t have the power to “unfriend” you, as it were. WordPress isn’t set up the way FB is. Have a great time in Spain, by the way! No school lunch program in Las Vegas, NV in 1948 when I was going to school either. 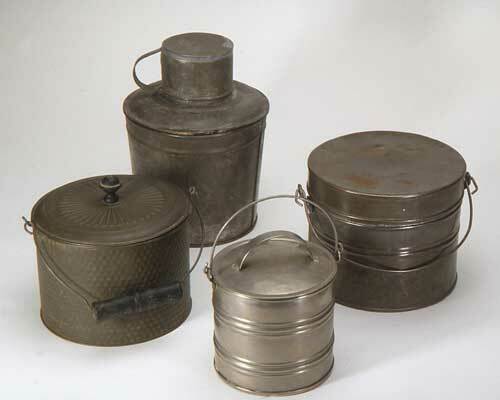 We carried our lunch in lunchboxes, as well, not quite as pretty as these however.